As his new business grew, Bryan Clapper recognized his need for a professional-looking structure online. 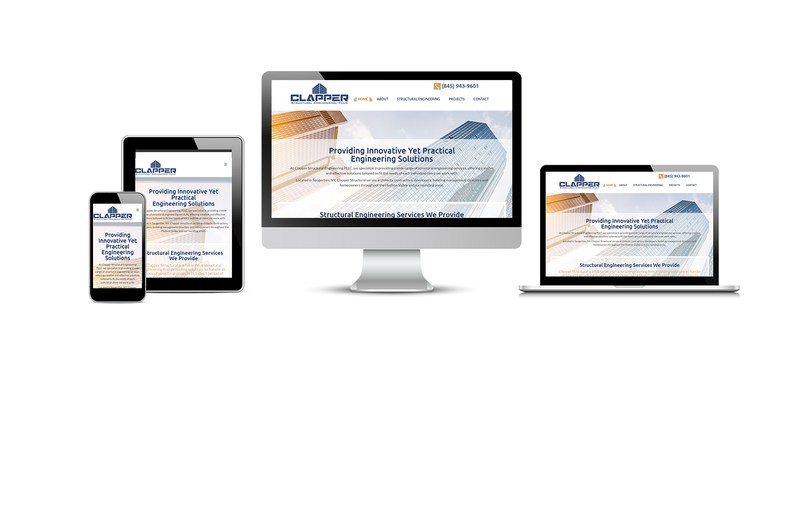 In other words, he needed a website to creatively and effectively share his Clapper Structural projects, a website to appeal to architects, one they could easily find and use to reach out to Bryan. That’s when he came to us. And naturally, we were all about designing and building him something as innovative and solid as the structures his company designs.